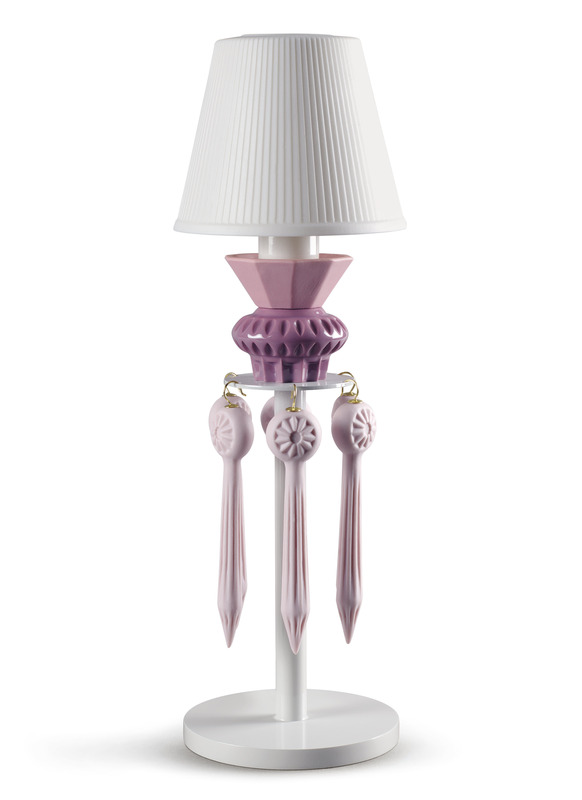 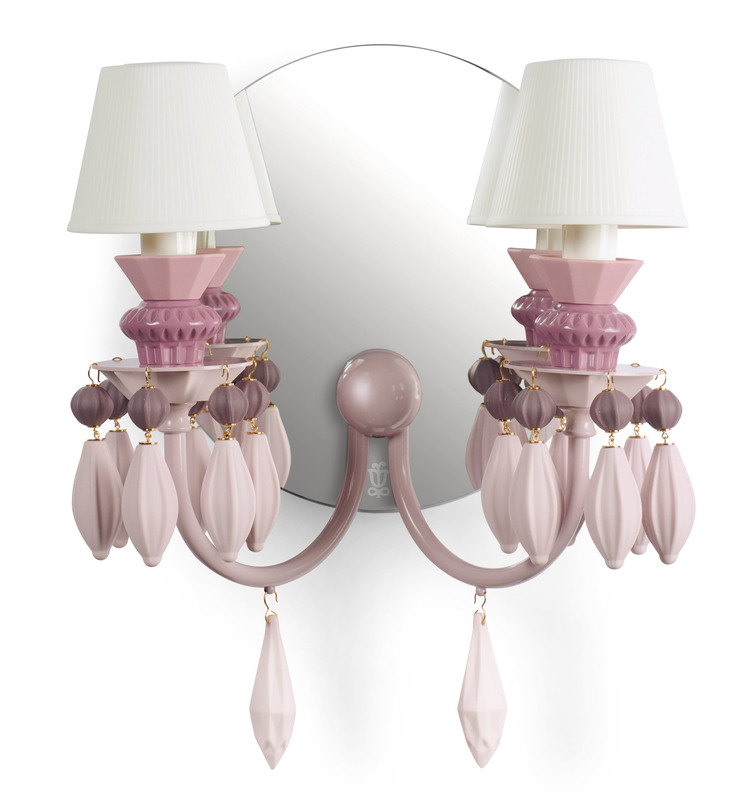 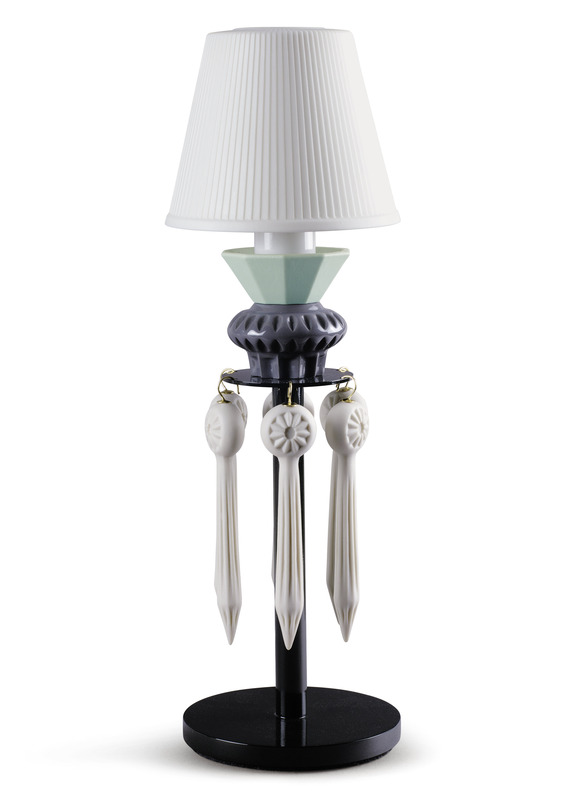 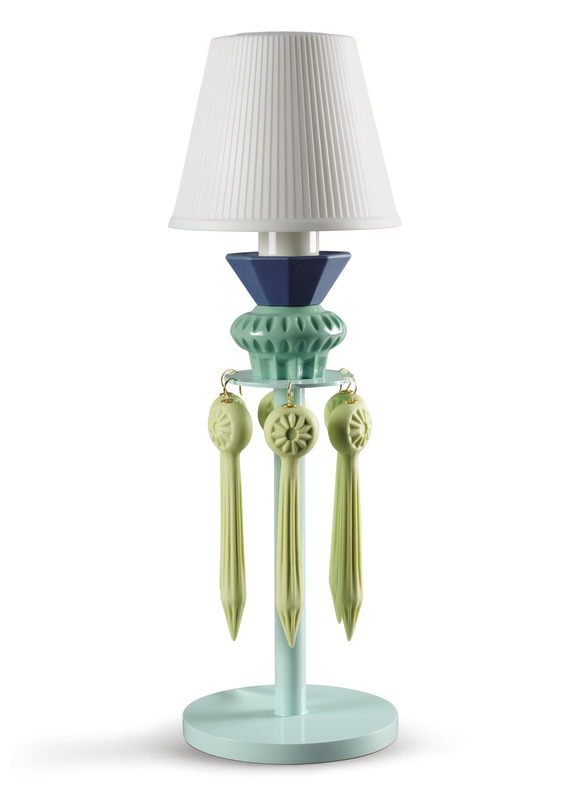 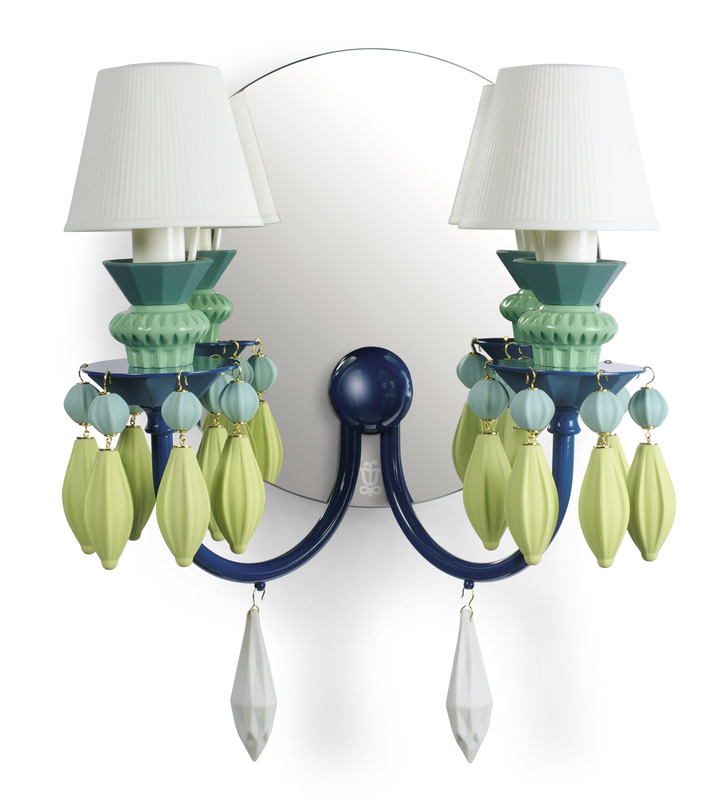 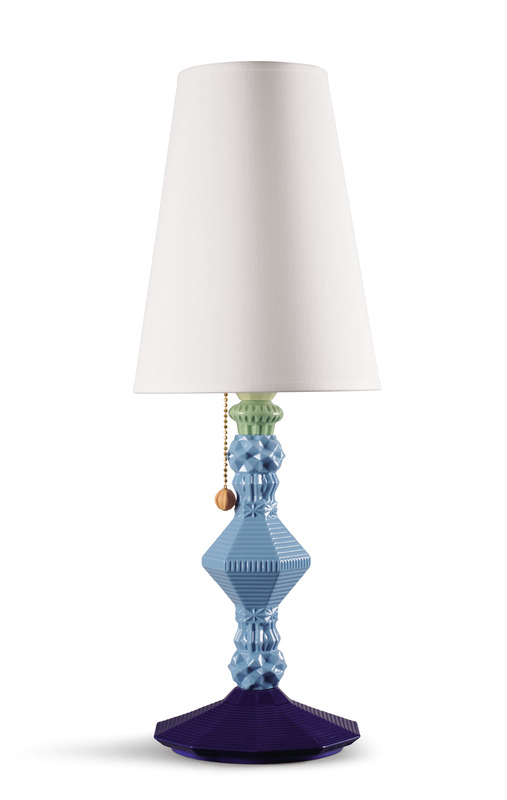 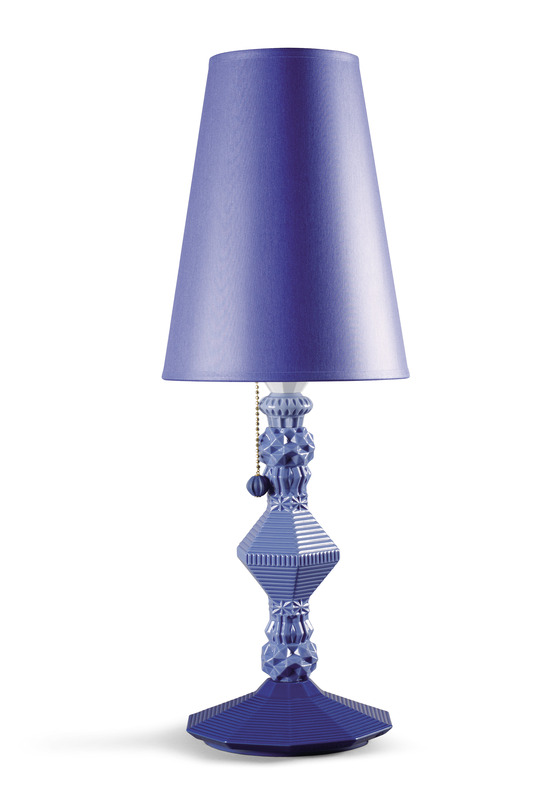 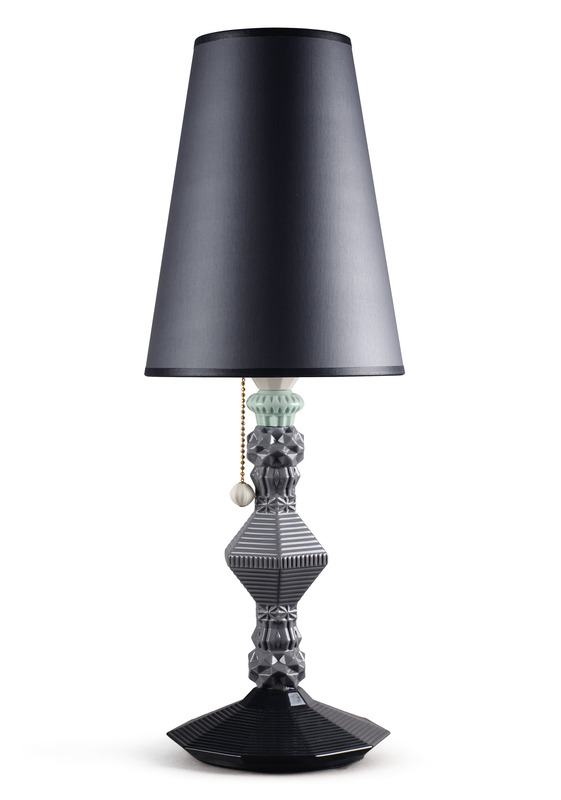 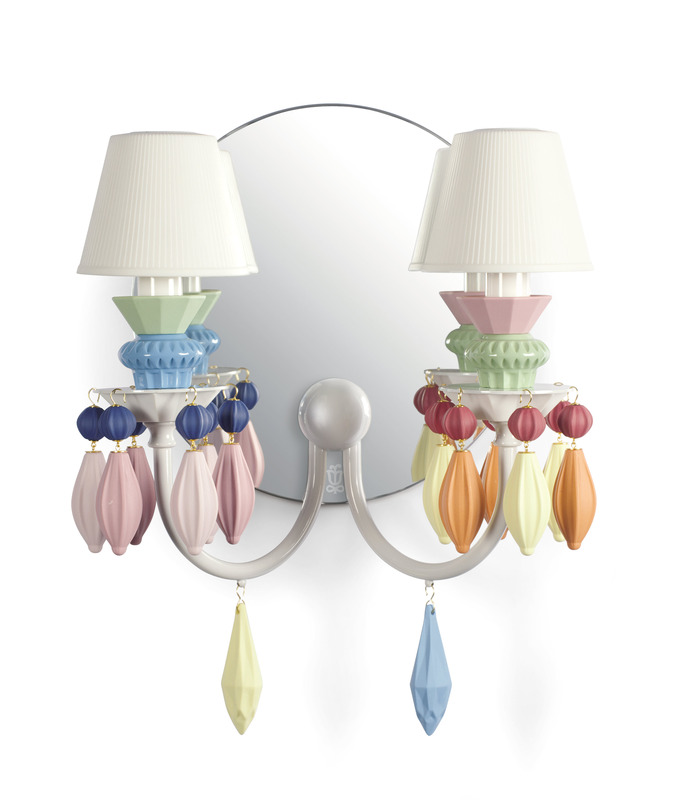 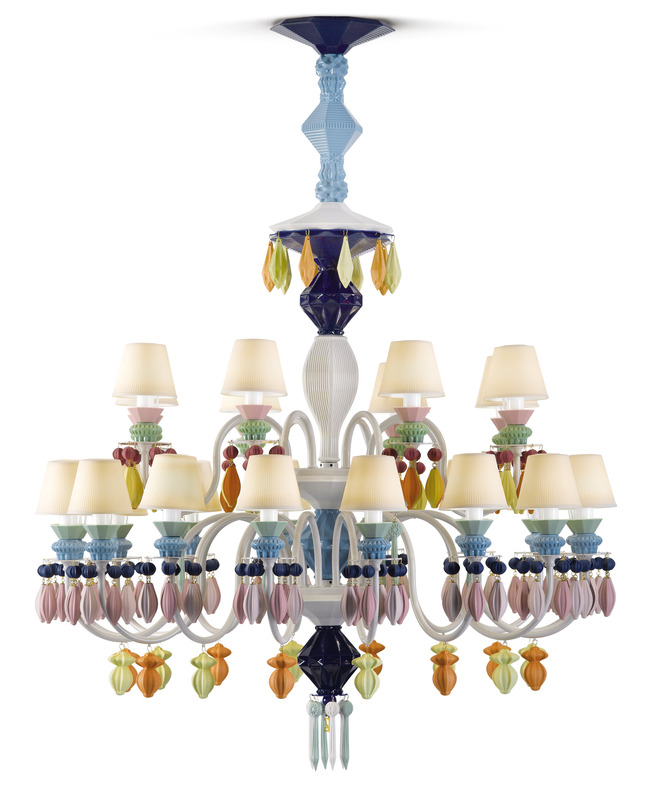 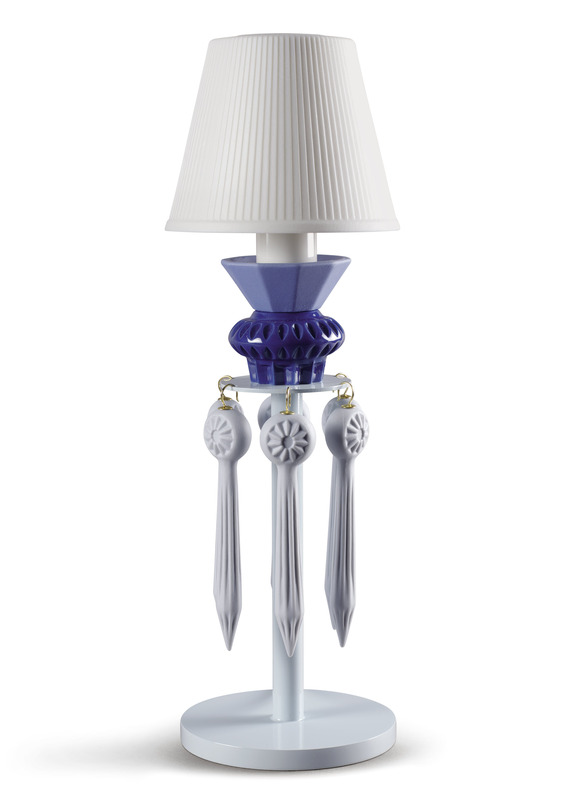 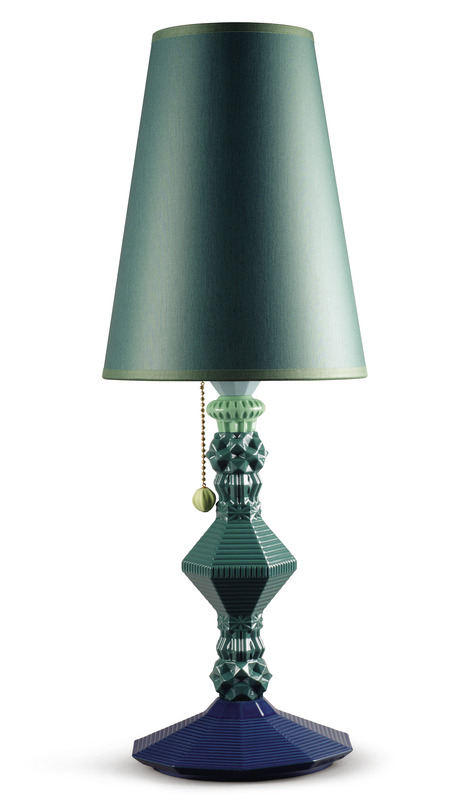 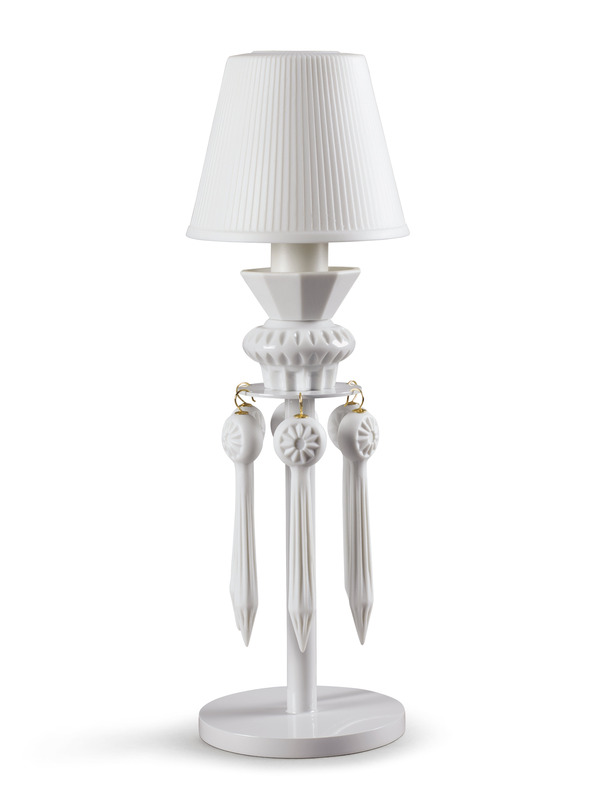 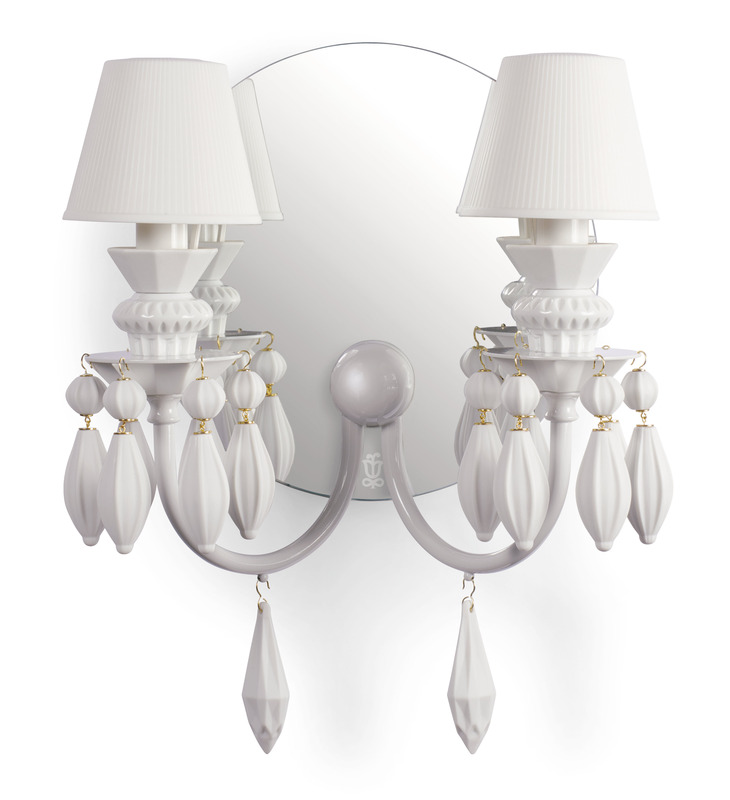 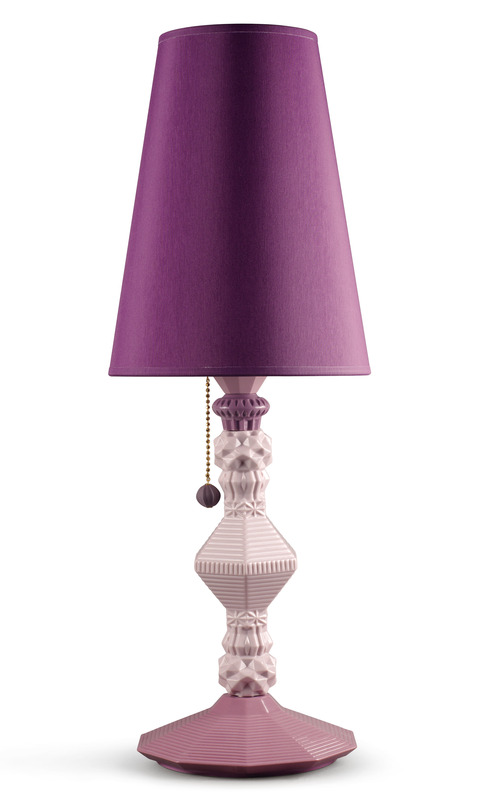 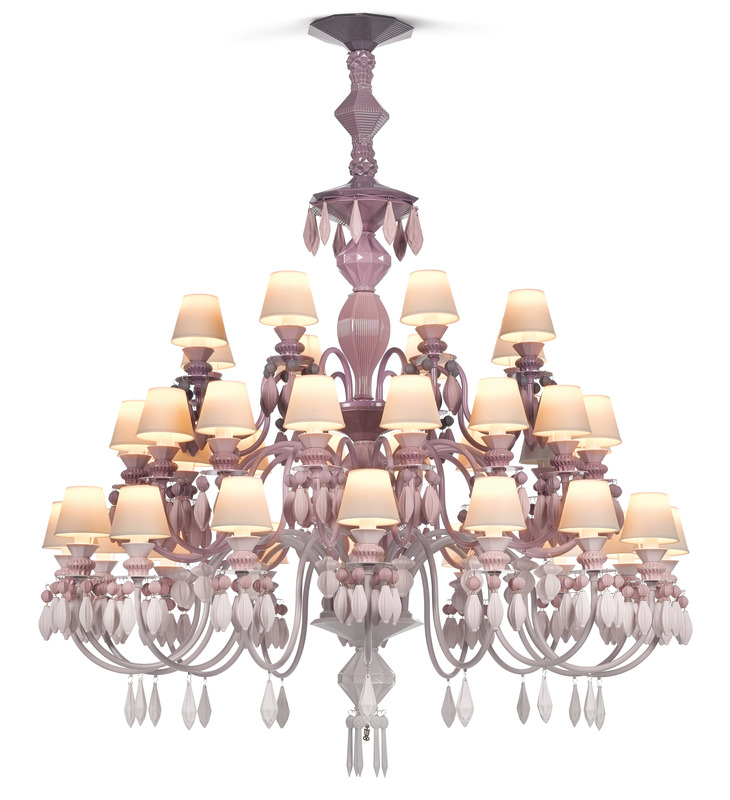 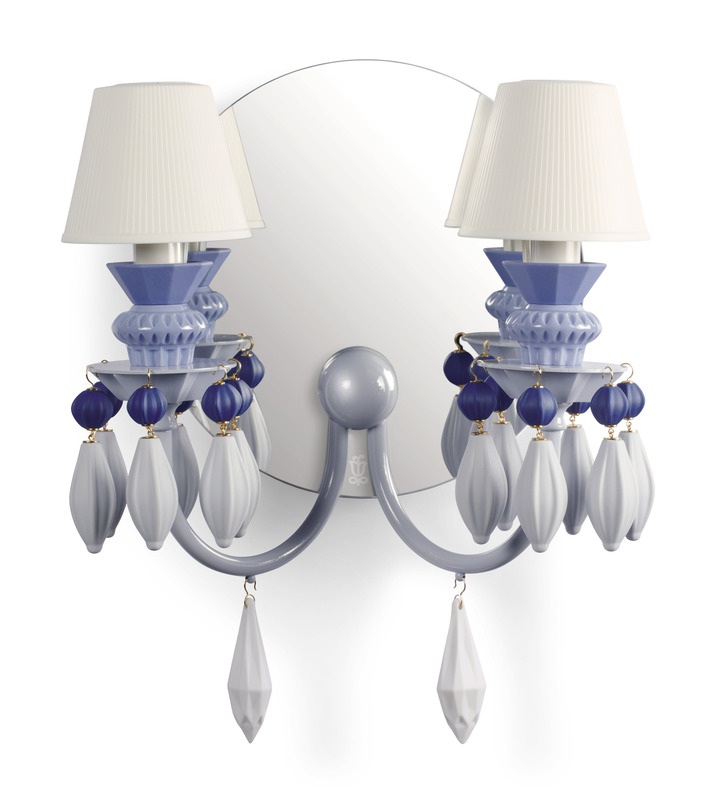 Belle de Nuit is a unique series of hanging, wall, standing,and tabletop lamps in different sizes and colors. 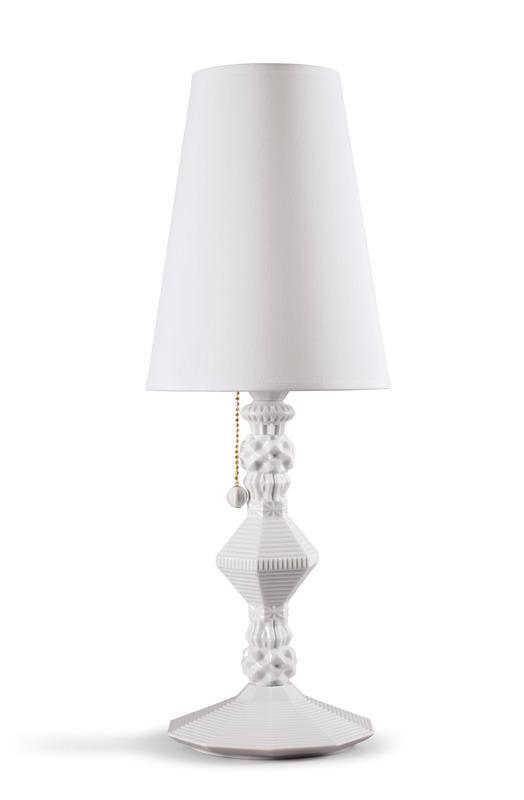 When we turn them on, the light shines through the translucent lampshades and brings out the patterns etched on the surface, creating a subtle lighting and when the lamps are off, they are still as perfectly beautiful. 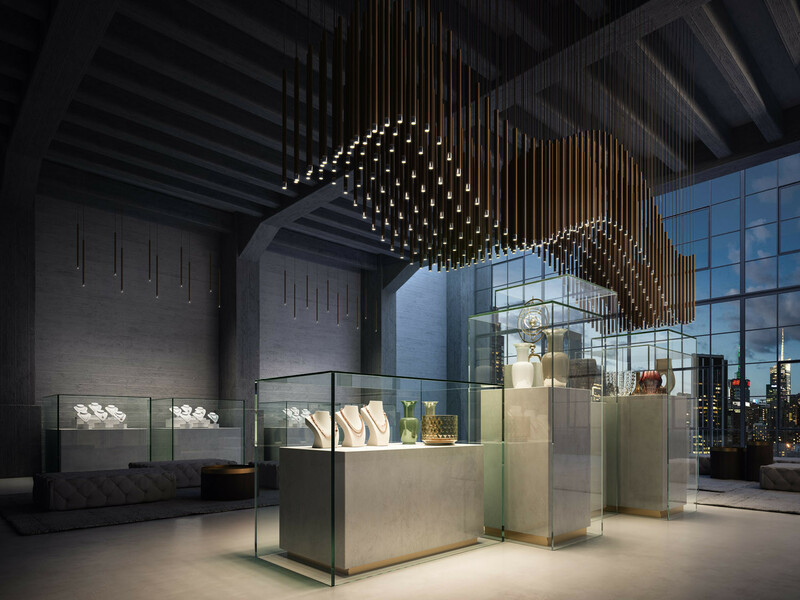 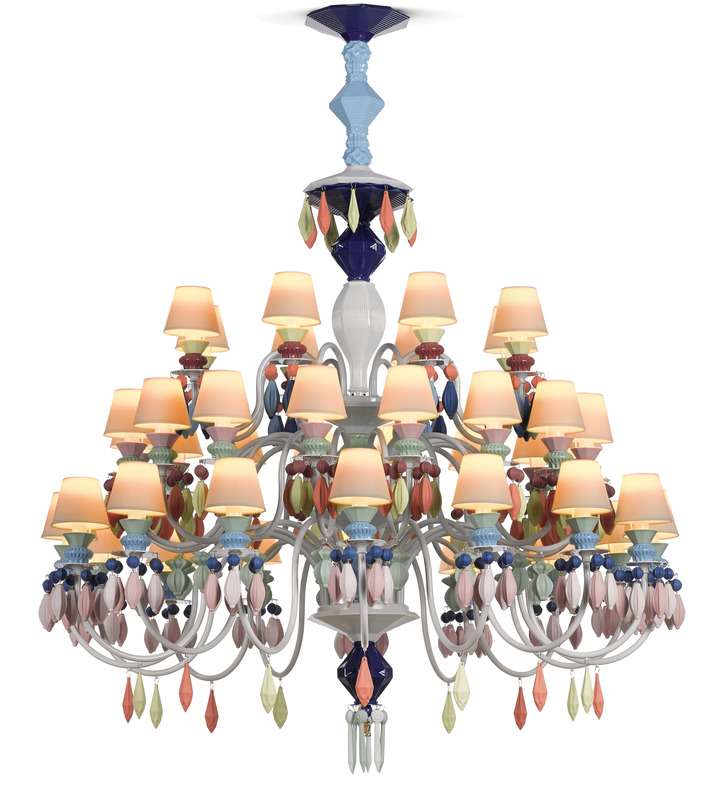 The most spectacular model of all is the hanging lamp, an updated version of classic chandeliers with all the warmth of handmade porcelain.